That said, the possibility for it actually happening remains high. Square Enix seem to be very hot on the upcoming Nintendo NX- we already know that they are all aboard the system, having discussed, or outright announced, Dragon Quest X, Dragon Quest XI, and Dragon Quest Builders for it, as well as the ever popular Final Fantasy 14: A Realm Reborn. But it looks like their support for Nintendo’s upcoming machine may extend beyond just these two brands. Nintendo Insider are reporting that a listing of the upcoming, eagerly anticipated Kingdom Hearts 3 for the Nintendo NX was found on the EB Games Australia website, before it was swiftly taken down. However, EB Games themselves are denying the listing, claiming it was probably a photoshop. 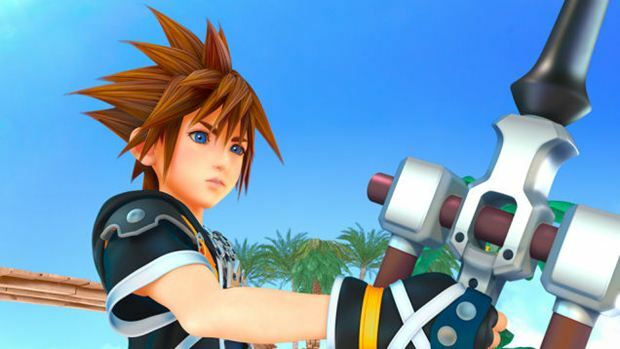 All that said, however, it would not be too unlikely for Kingdom Hearts 3 to be coming to the NX at all- as mentioned previously, Square Enix do seem to be rather big on the machine. 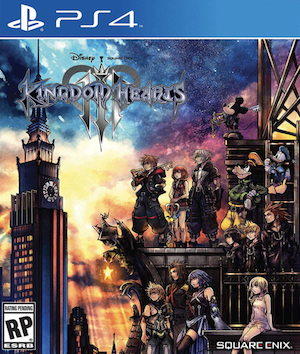 Plus, it’s probably a good bet that there would be more of an audience for Kingdom Hearts on a Nintendo machine than on an Xbox, so there is that too.